lavender, and anise. 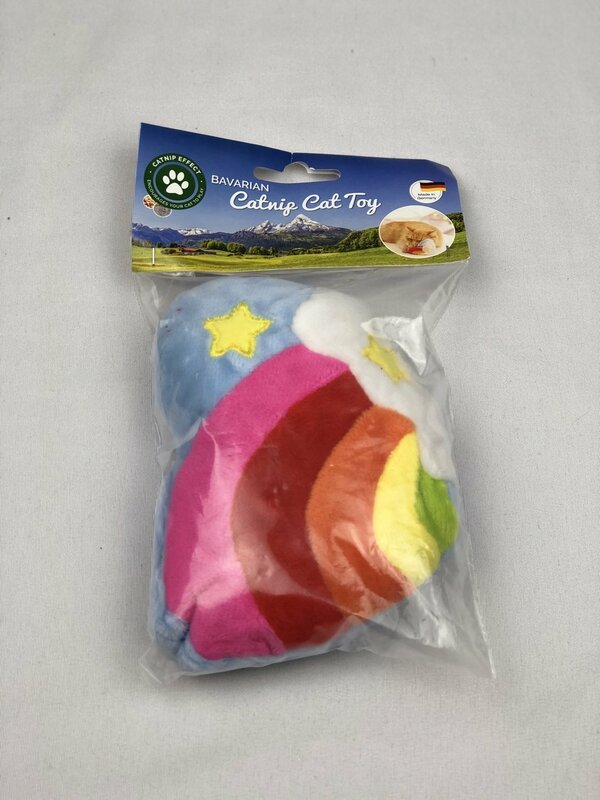 Natural spelt filling gives the toys shape and assures long-lasting quality and fun. Features are stitched on, no glue used.